»» Download PhotoEffects for free! PhotoEffects ::: a computer program that allows users to work with digital photos. 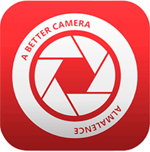 Using PhotoEffects can edit digital photos in different formats. »» Download Sound Editor R2 for free! »» Download Sound Editor for free! »» Download Rich Media Player for free! »» Download GS Player for free! »» Download Lewan Player for free! »» Download THE PLAYER for free! 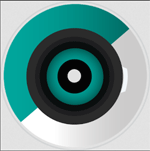 »» Download VideoTrimmer for free! »» Download 8tracks for free! »» Download Fitbit for free! Fitbit ::: a program for different devices that allows users to manage daily activities. Using Fitbit will be able to reach your goals, you will be more active and have a healthier life.